Low carb, high carb, caveman, blood type – with all the different diet and nutrition books available, which is the right one for you to make you fit and healthy? The answer may be: none of them. I was in a book store the other day and of course one of my favorite sections to read is health and fitness. I couldn’t help but notice that on a nutrition shelf there were so many different diet books and all of them contradict each other. I started reading a little bit of every book and a few hours later I just got frustrated. No wonder so many people are overweight, I thought, because you never know what kind of freakish eating approach they are going to come up with next. In one book it was all about eating the right carbs such as lots of whole grains. And I mean a lot of it. It was pretty much the book for the carb lover. Since I am not in that category, I put that book away pretty fast. Because I am all about balance. The book after that was completely the opposite, it was all about eating like avemen used to eat. I thought, “hey, this makes perfects sense, but it is very contradicting to everything else I know so far.” Cavemen did not eat grains, but somehow I have a feeling if they had access to grains, they would have totally eaten them. The question that I kept asking myself is: “Didn’t cavemen only live till 30? ” I am just throwing out ideas, so keep an open mind. 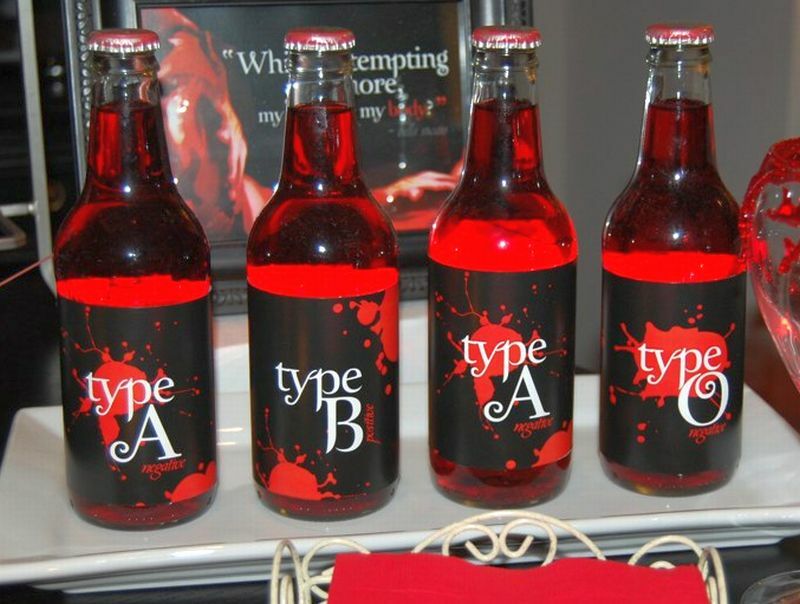 The next book I found was all about eating right for your blood type. And I got to admit years ago I tried this approach, and yes, it worked for me. But then I started to realize that every time I thought about eating something I first had to look into my book to see if I’m allowed. That was a bit neurotic, if you ask me. What do you think? There were also books that were pretty much about counting your calories and, seriously, I don’t want to sound stupid, but I hate counting, especially when it comes to food. I know this method works for many people, but if I had to do that, then I would rather… ah, it doesn’t even matter what I would rather, but I would definitely rather not live like that. Of course there are just some plain crazy diets whose names I shall not mention, that make you take hormone shots and eat 500 calories per day. And to think that real doctors tell you that’s good for you makes me have very unpleasant feeling towards them, such as the feeling you get while having food poisoning – you get the picture. At one point of my life, I even tried being a vegetarian. To me it seemed like the perfect diet: don’t eat meat and you will have tons of energy, lose weight and live until you are hundred. I gave it a try for two years, and during that whole time I felt sleepy, grumpy and tired every minute of the day. On top of that I lost all of my muscle tone and looked plain sick. So is there hope for us without all of this mumbo jumbo? After trying out many different approaches to nutrition, I just went back to simply eating a variety of whole foods and listening to my own body. This of course does not include any processed foods, because eating processed foods just doesn’t make any sense to me. Every person is different, of course, and different eating approaches work for different people, but if we follow our instincts and eat based on what makes sense to us and makes us, then we can’t go wrong. Pictures courtesy of “cometstarmoon” and “Kendall“.